The new Delta Cruiser. 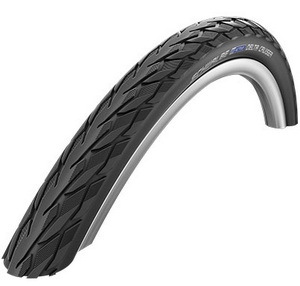 The classic center rib profile is versatile and offers pleasant rolling characteristics. 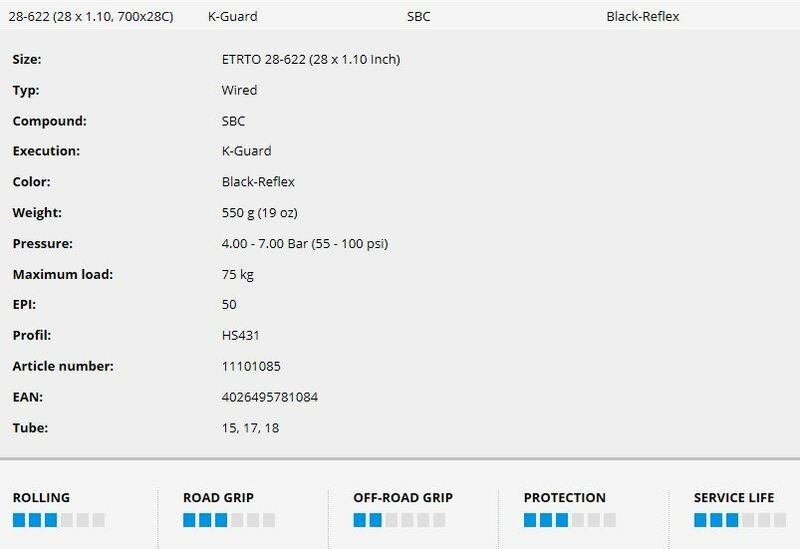 Of course, the Delta Cruiser is equipped with 50 EPI carcass, K-Guard., and reflective lines.